We won’t even get started on the whole Lax controversy over the last couple of years, while it does speak to some Broficient behavior we choose to ignore it for the purposes of this site. What we can’t ignore, however, is the strict bromunity of laxers that dominates our prep schools and northeastern colleges. 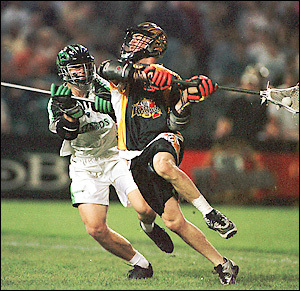 Dare we say that Lacrosse may take the title as the most BROtherly sport around? Bromance does seem to float around your average Laxer party, not to mention a good number of chest bumps and beer-forehead collisions. In fact, if you have seen Indiana Jones and the Legend of the Crystal Skull (don’t get us started) laxers are pretty much the opposite of those creepy aliens. Meaning put 13 laxers in a room together and communal IQ plummets, while one may very well lose their skull. 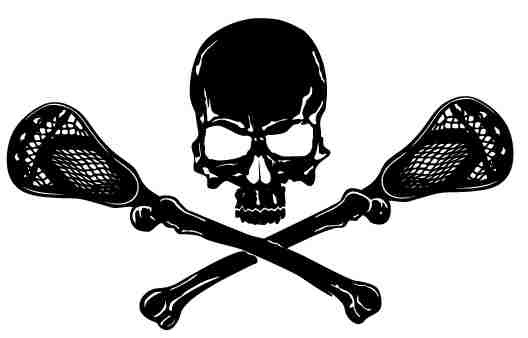 Let’s not forget where the lax nation is headquartered either, the land of plentiful middies and GB’s galore: Long Island and Maryland. It is from this hot-bed of brotastic meatheads that the bulk of our collegiate lax bros emanate. They must put something in the Muscle Milk out there. CREATINE! HGH! BRO!